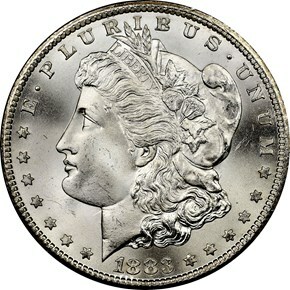 The Carson City Mint struck just over 1.2 million Morgan dollars in 1883, the highest mintage of any CC Morgan. 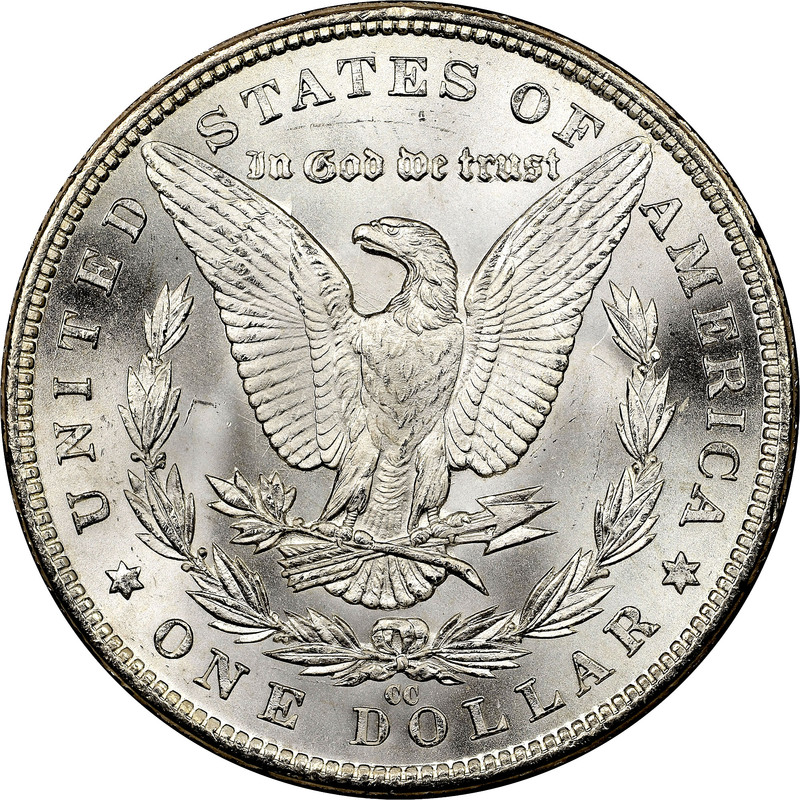 Over 60% of that mintage languished in Treasury vaults until the 1970's, when they were sold in the GSA sales. 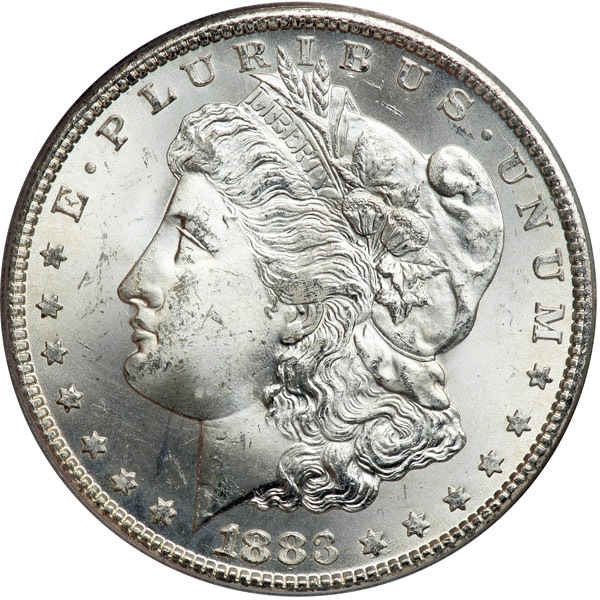 The majority of those coins were mint state, which has made this issue one of the most available Carson City Morgans in the uncirculated grades. 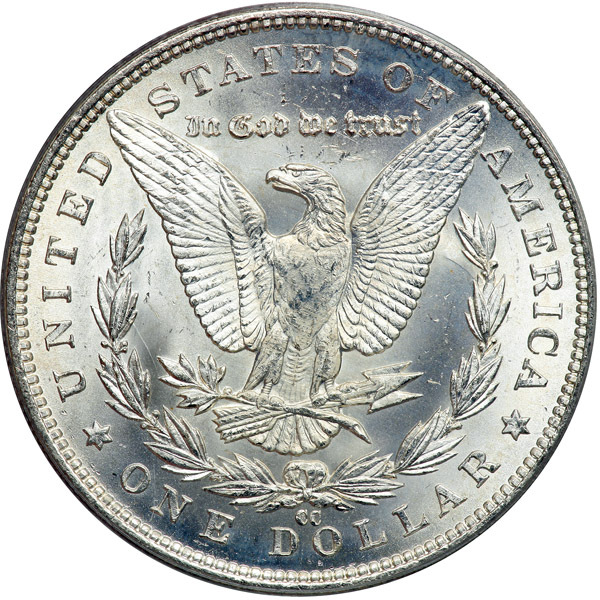 In fact, NGC has graded over 10,000 examples in gem or higher!